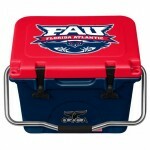 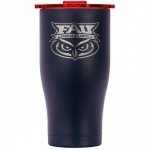 ORCA 20 Quart Florida Atlantic Owls Cooler Tailgating just got a cooler! 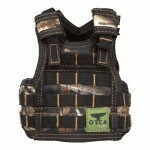 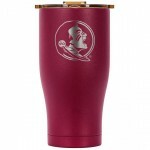 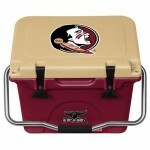 A tough and durable c..
ORCA 20 Quart Florida State Seminole Cooler Tailgating just got a cooler! 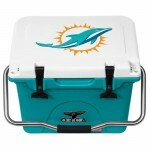 A tough and durable ..
ORCA 20 Quart Miami Dolphin Cooler Tailgating just got a cooler! 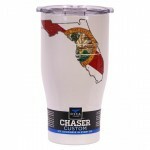 A tough and durable cooler bu..
ORCA Chaser Florida Atlantic University Owls This ORCA Chaser might be the wisest purchase you..
ORCA Chaser Florida Distressed Flag Show off your state pride with our printed logo ORCA State..
ORCA Chaser Florida Panthers Here’s to the Panthers Hockey, show your pride with this co..
ORCA Chaser Florida State Seminoles Tailgate like a true Nole with this customized team logo O..
ORCA Chaser High Gloss Pink Whether you are looking to stand out, or blend in, explore our cam..
ORCA Chaser Kryptek Pontus Whether you are looking to stand out, or blend in, explore our camo..
ORCA Chaser Handle The Chaser Team Handle is formed with an innovative 2k molding process. 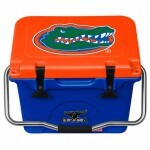 A t..
ORCA Chaser University of Florida Gators The Swamp just got cooler! 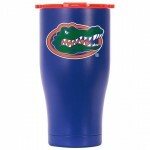 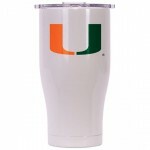 Have the best Gator tailga..
ORCA Chaser University of Florida Hurricanes Here’s a way to keep your drinks hot or col..
ORCA Chasertini - Stainless Steel Who said adults can’t have a sippy cup. 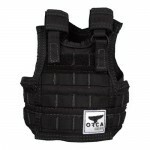 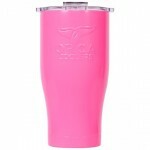 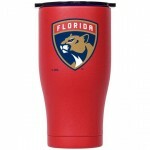 Welcome the Ch..
ORCA Mini Tacvest Drink Holder ORCA is always looking to stand out or blend in, with the right..
ORCA Rocket - Florida Panthers This is unlike any other koozie you’ve ever seen. Welcome..
ORCA Rocket - Jacksonville Jaguars This is unlike any other koozie you’ve ever seen. 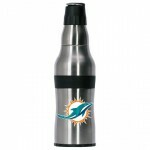 Wel..
ORCA Rocket - Maimi Dolphins This is unlike any other koozie you’ve ever seen. 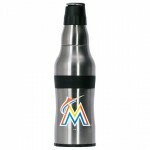 Welcome t..
ORCA Rocket - Maimi Marlins This is unlike any other koozie you’ve ever seen. 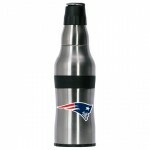 Welcome th..
ORCA Rocket - New England Patriots This is unlike any other koozie you’ve ever seen. 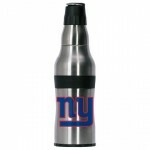 Wel..
ORCA Rocket - New York Giants This is unlike any other koozie you’ve ever seen. 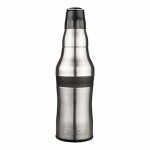 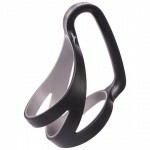 Welcome ..
ORCA Rocket - Stainless Steel This is unlike any other koozie you’ve ever seen. 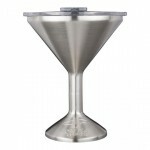 Welcome ..